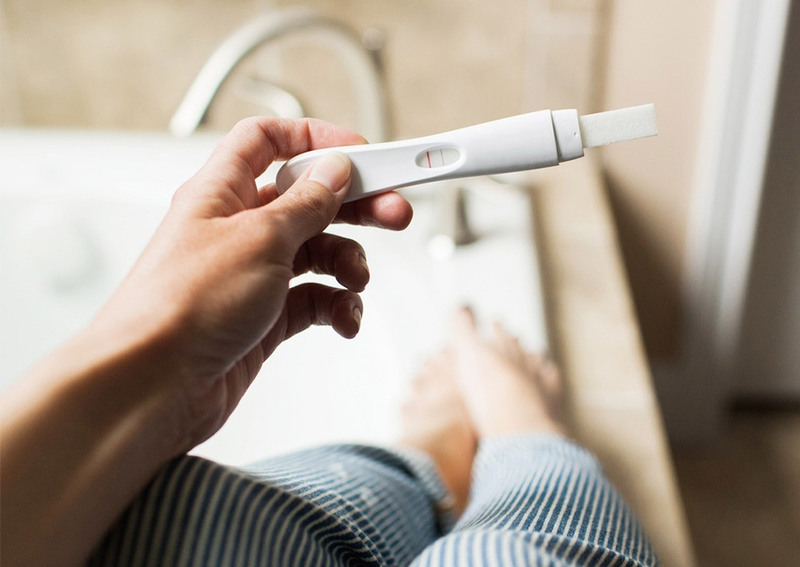 We can support you with all the checks you need about your general state of health, and the specifics that increase your chances of conception. On average, you have about a 1 in 6 chance each cycle, so after 3 cycles a fertile couple should have a 50% chance of conceiving. Blood pressure, anaemia, stress – they can all impact your fertility, and we can work with you to change what can be changed, and find ways to manage what’s trickier.